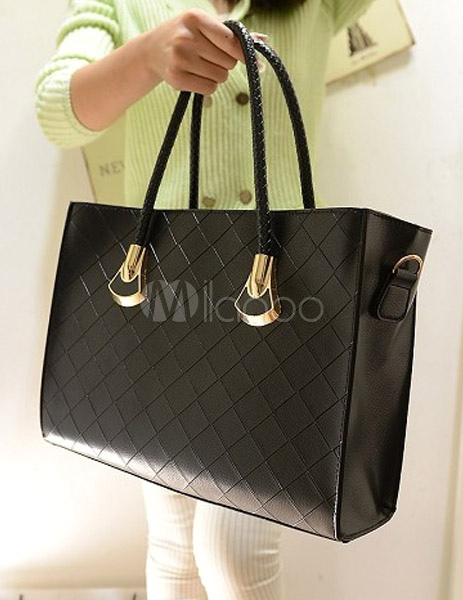 This bag is of very good quality. Way better than the photos. Thank you very much! 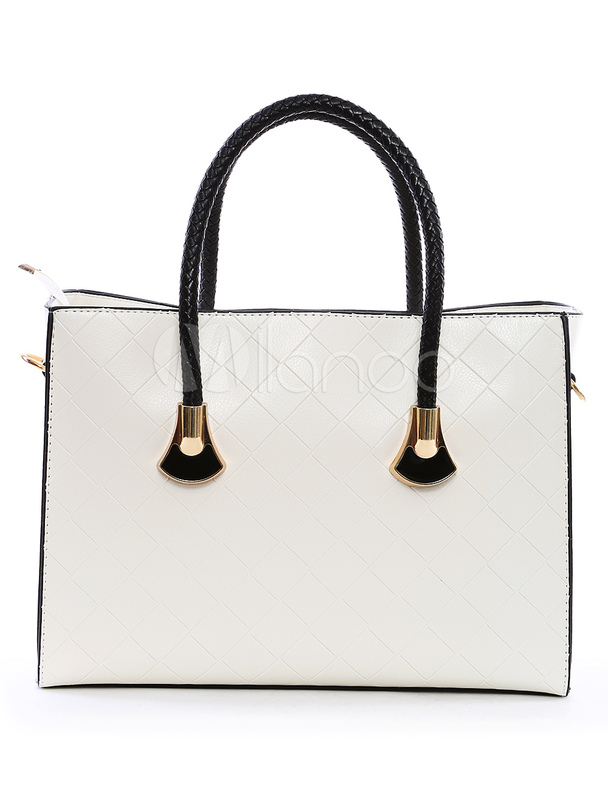 This bag is amazing, the size is perfect- i can put all my stuff! 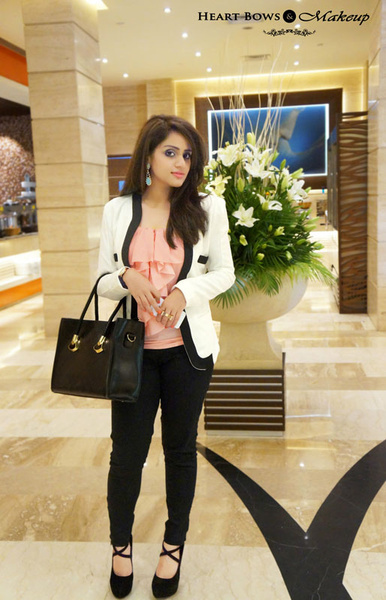 its so fashionable, perfact for a date, day in university and shopping. 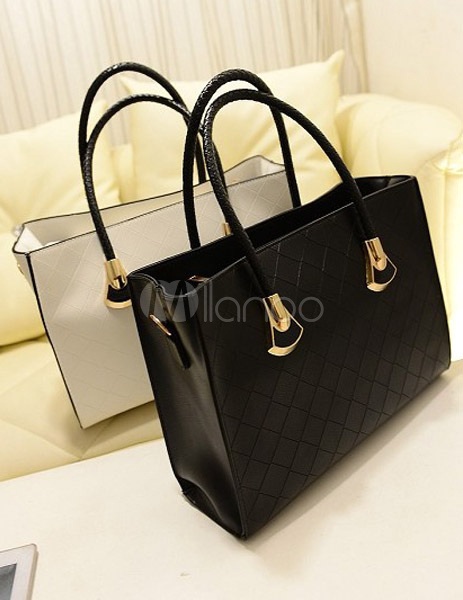 An excellent quality leather tote which does not look cheap and has a matte finish. 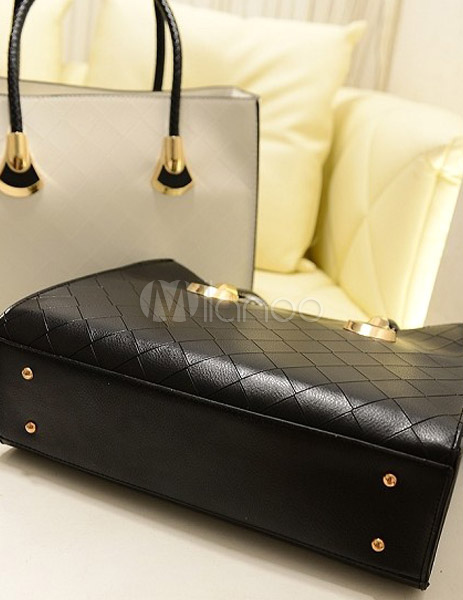 Looks very elegant and goes with a number of outfits! 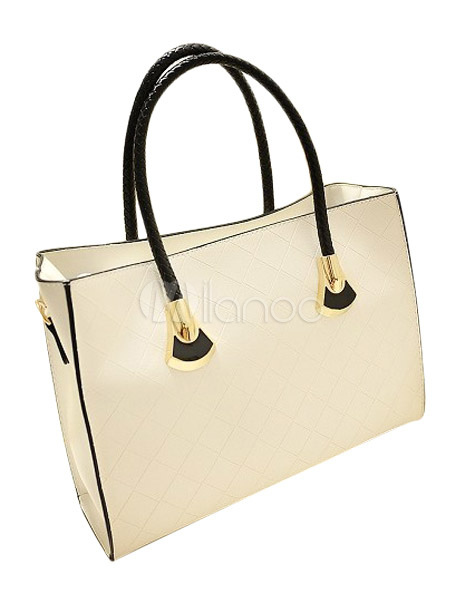 Dosta Radnjanska, thank you very much for sharing and authorizing these beautiful photos of our bag. These pictures worth a thousand words. We will work hard to provide the highest quality and safety in our products. Laura, thank you very much for sharing and authorizing these beautiful photos of our sandals. These pictures worth a thousand words. We will work hard to provide the highest quality and safety in our products. 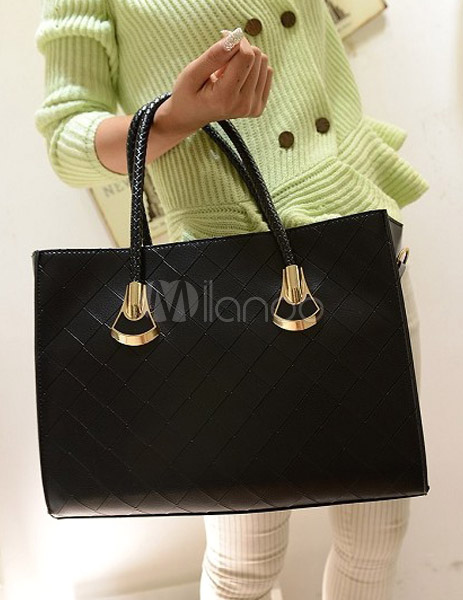 "I've purchased several bags from milanoo.com. 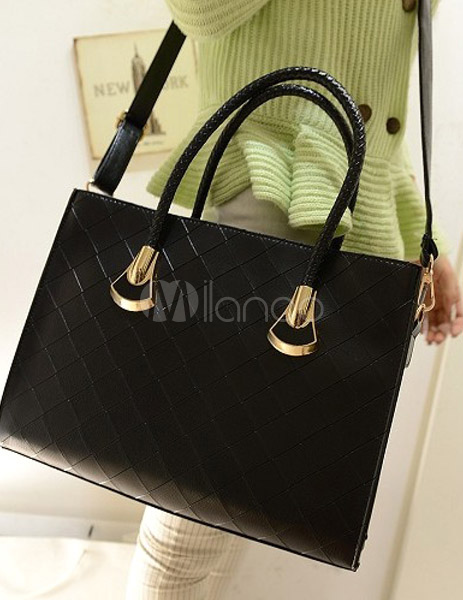 This ones leather isn't quite as soft as others but is comparable to branded bag for much less money. I love it! This tote is very well made. I particularly like the extra detail on the handles. I use this tote frequently & it held up well. Is it white or Ivory ???? It looks ivory in the picture !!! It is white. Thank you.